I have been on twitter for almost two years now and the contacts that I have made through there with authors, publishers and fellow readers continue to be a rich seam of bookish goodness. One of those publishers is Eye and Lightning books, a publisher that I had not come across, or so I thought. Turns out I had. 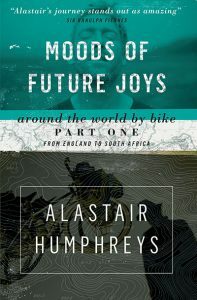 They published a pair of books by the adventurer Alastair Humphreys called Moods of Future Joys and Thunder and Sunshine of his 46,000 mile trip cycling around the world. I had picked up book two from the library, but the didn’t have the first book. Duly bought a copy and read them back in 2016. Thought it was slightly mad that they only had the second half of the journey so donated the first volume to them. Another of those that I have met in this virtual space is Scott Pack, (@meandmybigmouth) who was doing a thread on the how hard it was for small publishers to get time with booksellers and the perils of sending review copies out. Around 90% of them never get read. 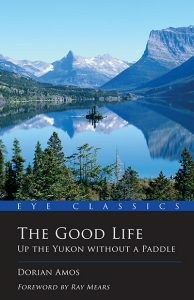 I will admit that I do not always get to a book immediately and often miss the publication date, but almost always, if they have been kind enough to send me a copy, I will read and review it. Can you tell me a little about the history of Eye Books / Lightning Books? Eye Books was founded twenty years ago by Dan Hiscocks. 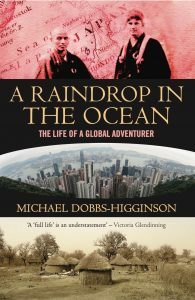 He wanted to publish extraordinary stories told by ordinary people and, in the early days, this manifested itself in a fascinating and vibrant list of travel writing. 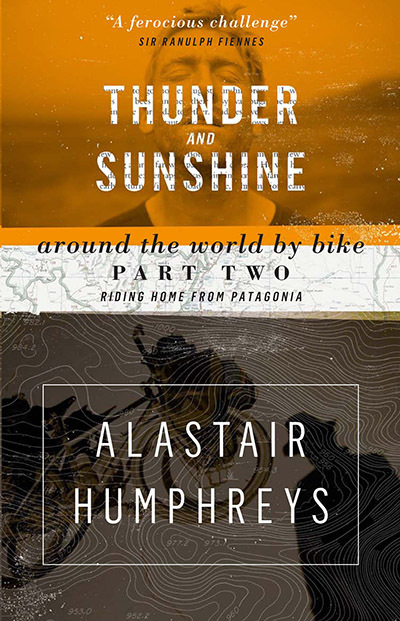 So he published books by women who had walked to the North Pole, a bloke who had cycled the world, people who had travelled to previously closed countries such as Tibet and Saudi Arabia, and all manner of amazing tales. Over the years this evolved somewhat, to include a range of genres and writers, and a few years ago he decided to venture into fiction, and that is when he set up Lightning Books. So Dan is the founder and publisher. Simon looks after social media, the website and marketing. Hugh handles our sales. Clio does most of our copy editing and typesetting. Ellie manages our publicity. I am editor-at-large and acquire books for our lists. We run a virtual office, with Slack as our main communication tool, and meet up every six weeks or so in person, usually in London. None of us are full-time and we have to be creative and nimble to make everything work, but it does sort of work. Because we publish across a wide range of genres; fiction, travel, memoir, biography, music, graphic novels, crime, thrillers, experimental novels, humour, business – our philosophy is pretty simple. At least one of us, ideally all of us, will love the book and believe we can help it find an audience. They come from all directions. We receive submissions both direct from authors and from agents. On occasion, I have approached authors I know and some of our acquisitions arrive that way. 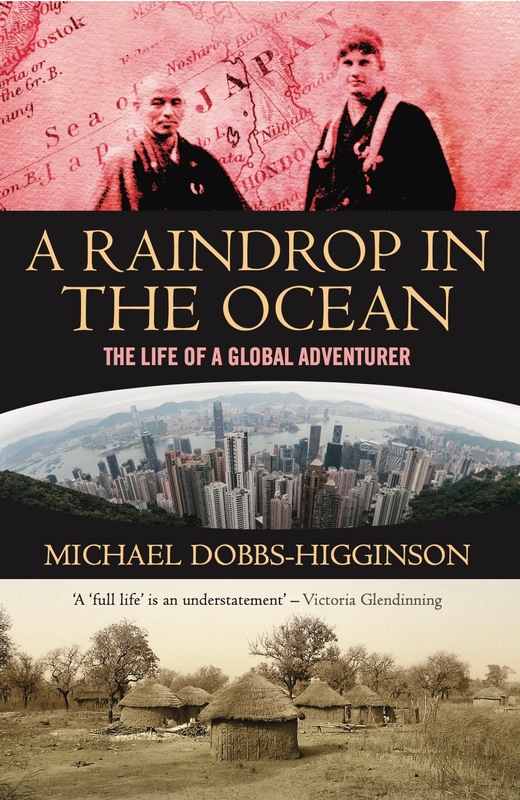 I am a big fan of the wonderful writing coming out of New Zealand and Australia at the moment, much of which is ignored by UK publishers, so that is another rich source. You never know where the next book is coming from. Usually, everyone in the team will read the manuscript and offer feedback and I will collate that and consider it during my own edit if it is one of my acquisitions. I will then work with the author to make the book as good as it can be. Generally, the person who acquires the book then manages things such as cover and text design but everyone gets their chance to offer an opinion. We also work closely together on pricing, scheduling and the publicity plans for each book, so it is very much a collaborative effort all round. I used to be head of buying for Waterstones so I know how important it is to have a strong cover, and also how often small publishers let themselves down by not creating a commercial package for their books, so we spend a lot of time making sure our titles can hold their own on the bookshop shelves. For most of my books, I work with the designer Ifan Bates, who is incredibly versatile and can give us a hugely commercial thriller cover the same month as he delivers a cover for a literary memoir. As for the insides of the books, we are perhaps unusual in that we have an in-house typesetter with Clio. She will chat with the editor about the look and feel we want for the text and will create a few samples to consider. One thing she is a big fan of is ensuring that the cover design is echoed in some way throughout the book, often by creating chapter headers in the same style as the cover text. It is a small thing but looks great. Actually, most of our 2018 list is already published. As a small publisher it is pointless going up against the big guns in autumn and Christmas. We rarely get the space in newspapers, magazines or bookshops at that time of year and we want to give our authors the best chance of selling. So most of our publishing takes place in the spring and summer. We do have one book still to come, though, An Isolated Incident by Emily Maguire. It is a hugely acclaimed Australian novel, shortlisted for lots of awards over there, about the impact of a murder on a small town. 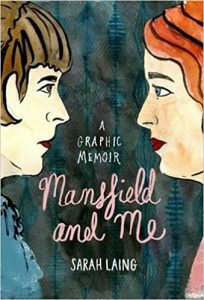 What I loved about it is the way it presents a crime novel in a different way, focusing on the aftermath of the crime and examining the media obsession with the murders of young women. Hugely thought provoking and I think it will prove to be very popular with UK readers. We publish it in August. We have published two proper debuts this year. 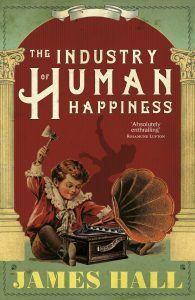 James Hall is a journalist of many years’ standing, most recently as a music writer, but The Industry of Human Happiness is his first book. 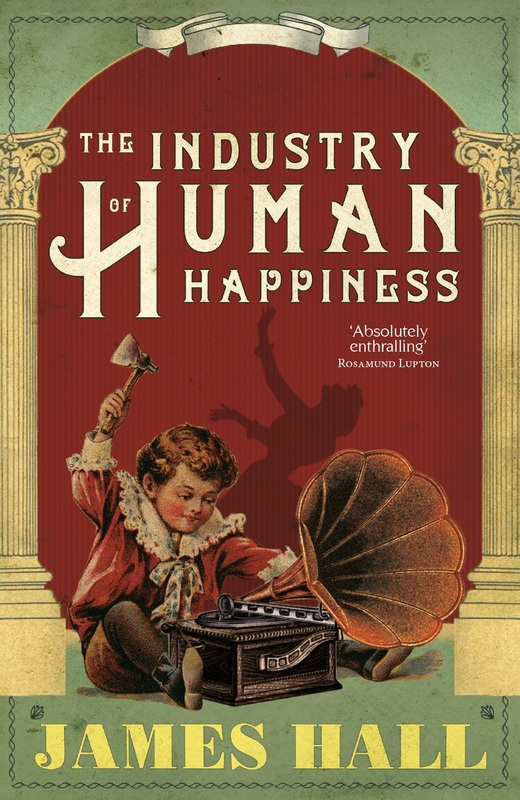 It is a novel set in the early days of recorded sound and is so rich with period detail and resonates with a real love of music. 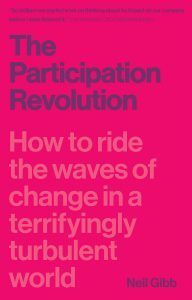 And then making a huge jump in genre, The Participation Revolution is a business book by Neil Gibb, a consultant who has worked with Shell, Barclays, the European Space Agency and others. His take on the future of business and employment has proved to be really popular. But then we have also published the first literary novel by a former crime writer, a memoir by a novelist, an experimental novel by an author who has only published short stories before and a second novel that was actually the first novel the author had written. So lots of exciting firsts. 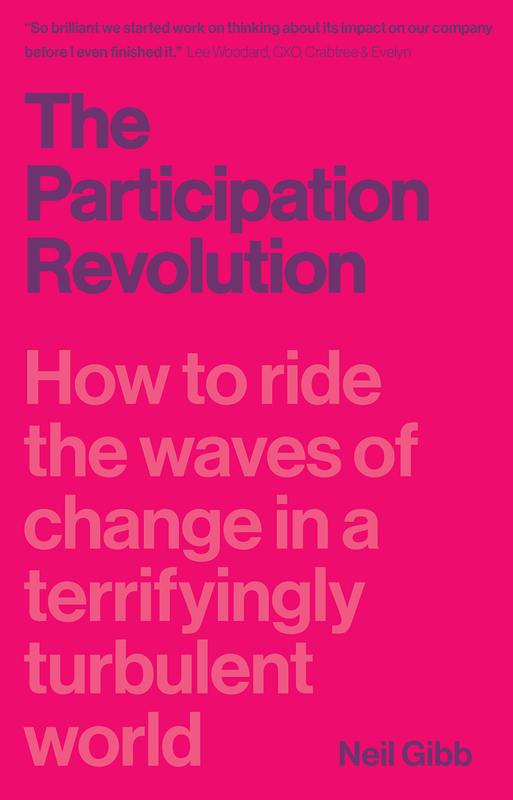 James actually tweeted me – I had known him for years – and asked me to take a look at his book. I loved it, which was a relief as I often get sent books by people I know and they turn out not to be all that great. And Neil was, I believe, one of Dan’s contacts after years of networking and being a publisher around town. 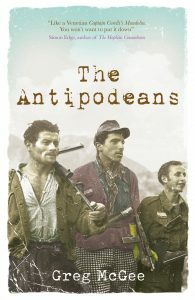 The Antipodeans by Greg McGee was the first book we published this year and it received no press reviews at all and very few bookshops bought copies, except for Smiths Travel who ordered loads and went on to sell loads. So many that other bookshops had to take notice and more orders started coming in. The fact that those initial sales came purely from in-store merchandising was a pleasant surprise. New Zealand author Sarah Laing’s graphic memoir, Mansfield & Me, part biography of Katherine Mansfield and part autobiography, told in comic book form, is a groundbreaking book that I thought we might be able to persuade the literary pages of the newspapers to cover, or perhaps some UK authors to shout about, as it was a subject they’d love approached in a different way, but no such luck, so we are pretty much relying on word of mouth and chance discoveries at the moment. Goodness, that was a long sentence. Anyway, we knew this one might be a slow burner and we are confident it will find a wider audience as the year goes on. 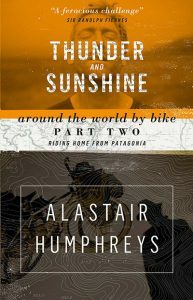 There are lots of gems in our older backlist, especially among the travel books, and there are lots I still need to read myself. I just need to get the edits for our 2019 books done first! It is tricky with social media as, naturally, you need to use it to promote your books but if that is all you do then people quickly switch off. Simon manages our social media accounts and I think he offers a nice balance of promotion, discussion and the sharing of other user’s content, including that of our authors. He also makes these great little images containing quotes our books have received and they are easy to share online. I often use my personal Twitter account to talk about what is happening at Eye & Lightning. In fact, a thread I posted about the realities of life as a small publisher came to your attention and directly led to this publisher profile, so thanks for that. It always has been a large part for us, partly because it can be hard for small publishers to get books reviewed in newspapers and on radio etc. and bloggers offer a broader and better chance of getting coverage. Having a blogger passionate about a book you have published can make a real difference to sales. However, as a former blogger myself, I know that that they receive a hell of a lot of books, many of then not remotely appropriate for them, so we find it is best to build relationships with bloggers, if possible, rather than just sending out books in the hope that they want to read them. I have been really lucky and published some of my all-time favourite authors – WP Kinsella, William Wharton, Otfried Preussler – as well as authors who have become real friends – Tracy Farr, Niven Govinden, Kristin Hersh – so it seems churlish to covet another. However, I would have loved to have published Emily Wilson’s translation of The Odyssey. I would have been supremely unqualified to do so, of course, but how wonderful to be involved in such an important and long overdue publication. 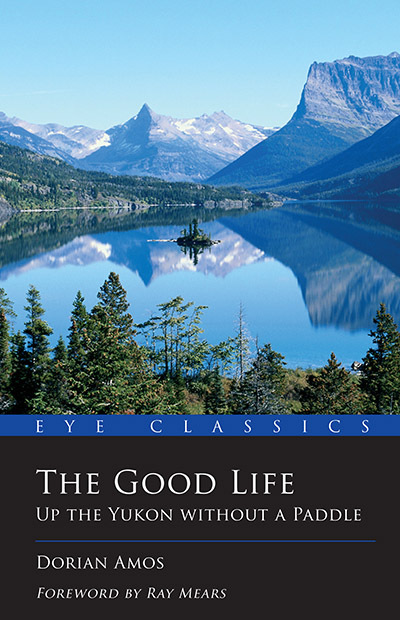 What does the future hold for Eye Books / Lightning Books? So next year we publish an experimental ‘found’ novel from an award-winning New Zealand author, a cosy crime debut, the third book in a legal thriller series, a gripping dystopian drama by a Hungarian-born novelist, the same short story told in 99 different styles and a novel set during the BSE crisis. Thank you to Scott once again for taking time out of his hectic schedule to answer those questions for me. I really appreciate it. 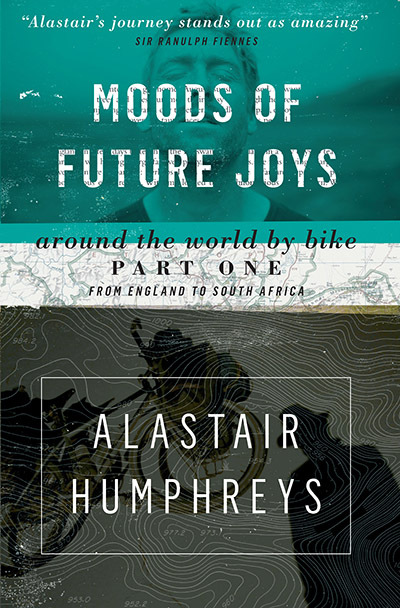 Their books are available from all good bookshops. I would urge you to buy them from an independent bookshop if you can as this support them, the publisher and of course the author with one purchase.